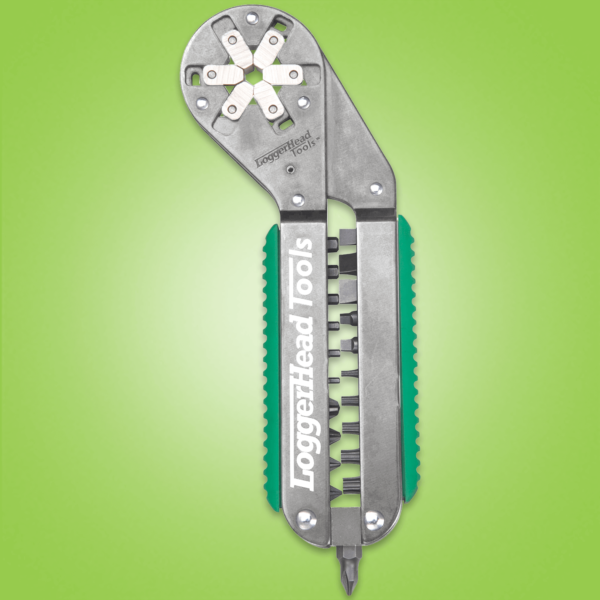 The ImmiX™ is a series of multi-tools based on the award-winning, patented Bionic Wrench™ technology. 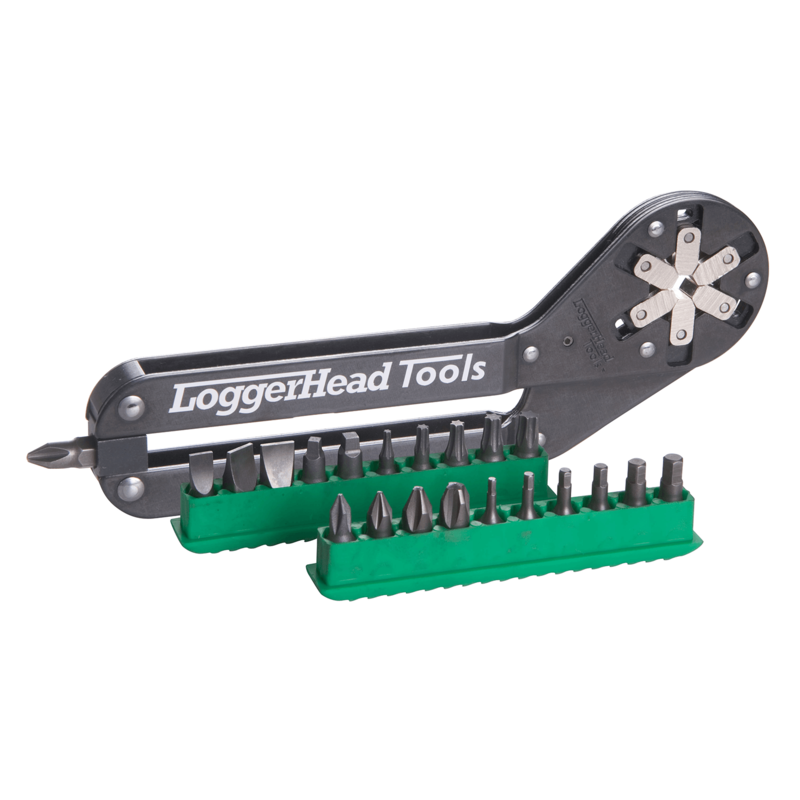 While many multi-tools feature scaled-down versions of commonly used tools, the ImmiX™ makes no compromises. 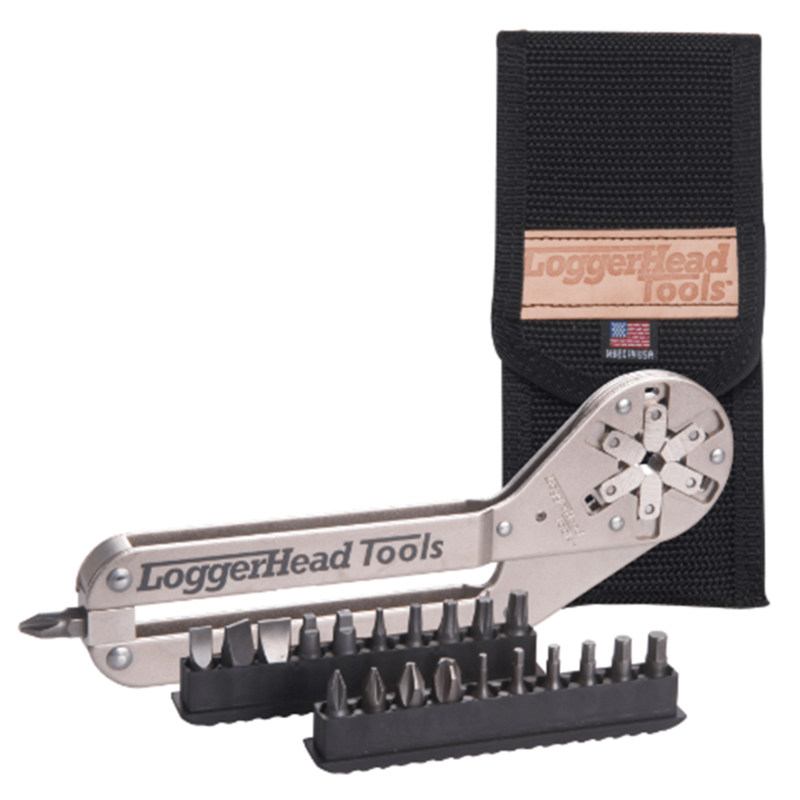 It blends the functionality of up to 34 full-sized tools with a universal design that makes it easy to use for almost anyone. A handy addition to the kitchen, office, dorm room or tool chest, the ImmiX™ is ready to tackle most any daily maintenance chore or domestic emergency that involves nuts, bolts or screws. 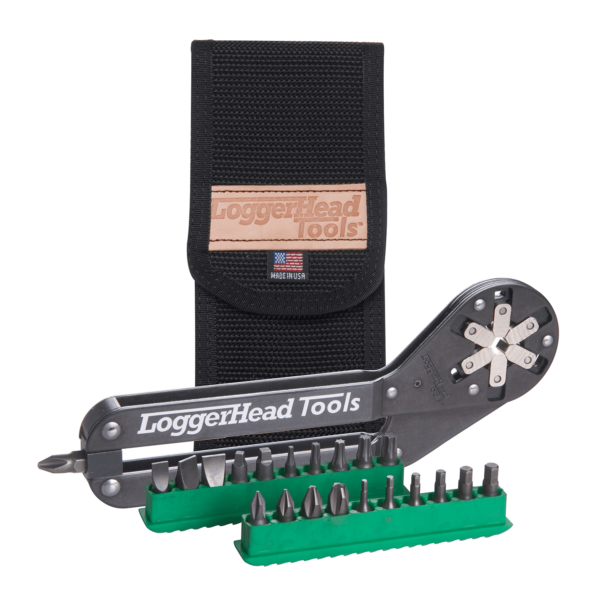 The ImmiX™ establishes a new category of multi-function tool that LoggerHead Tools calls “Innovative Life Gear™”: full-size tool functionality, combined with innovative universal design — in a compact, convenient package.